Okay, enough, time to get back into the blogging, got way behind, so get ready for a post a day for the next month or so and by that time should have the photos from some of the April weddings to put out and just keep it going, lol. 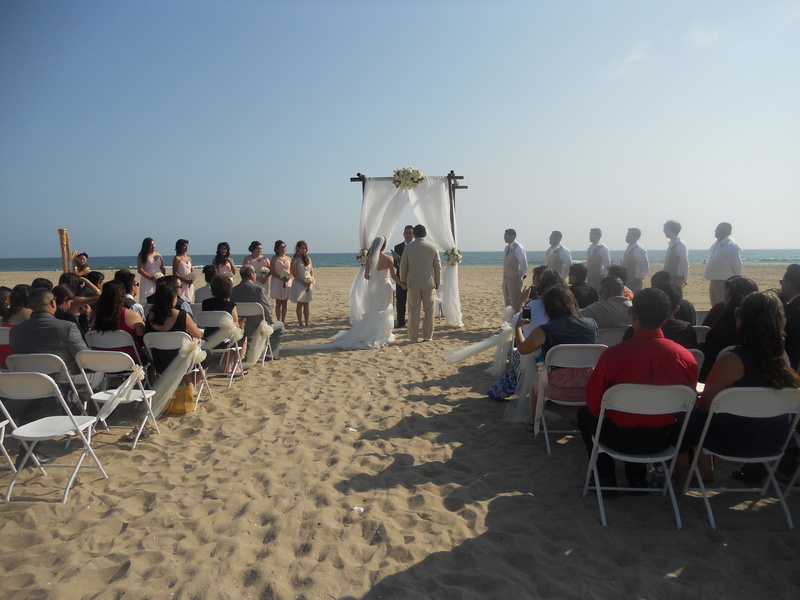 Not sure if many people really think about a wedding ceremony on the actual sand locally here in the OC. We are restricted as to what months/days etc, but it can work out. 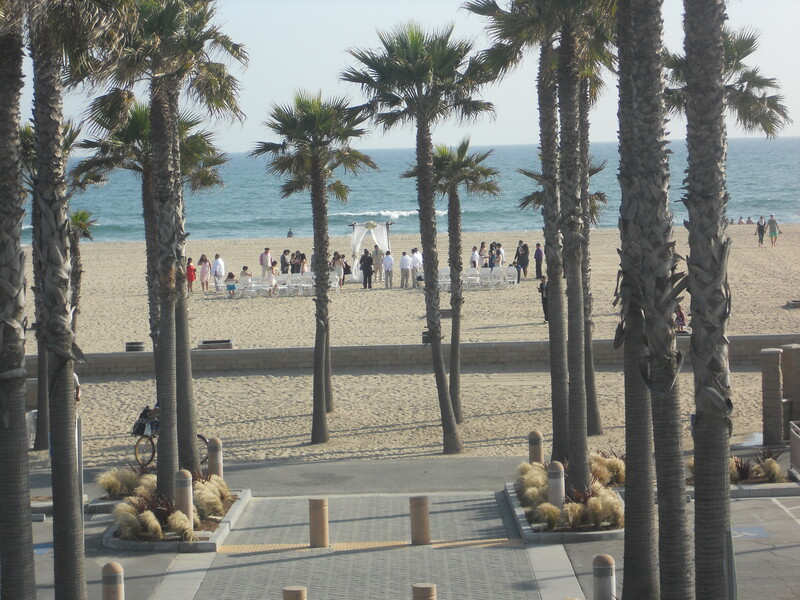 We did this wedding last May right before the cut off and not being able to do it, we did it on a Friday around 5pm and as you can see the beach looked empty it was great. 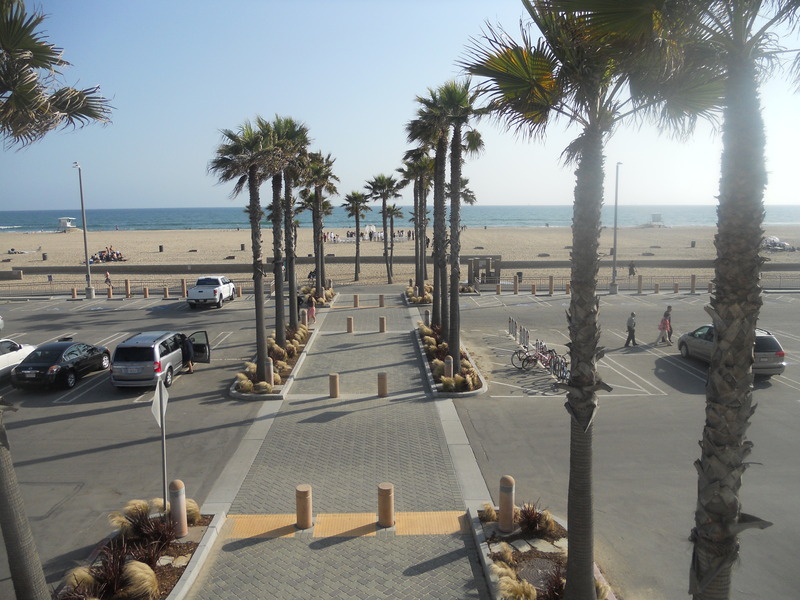 Of course we had the lovely breeze to contend with, and you have to be sure you have vendors who understand they are going to be trekking across the sand for setup and tear down (and yes they may charge more for that). All you have to do is get a permit through the city and then you can go wherever you want for the reception after. For this couple we did the reception/dinner/dance at the Hyatt Huntington Beach which was a walk across the bridge connecting the beach and the hotel, so very convenient for the guests, and for the bride from a standpoint of getting ready and being able to walk over instead of driving and sitting in a car type situation. 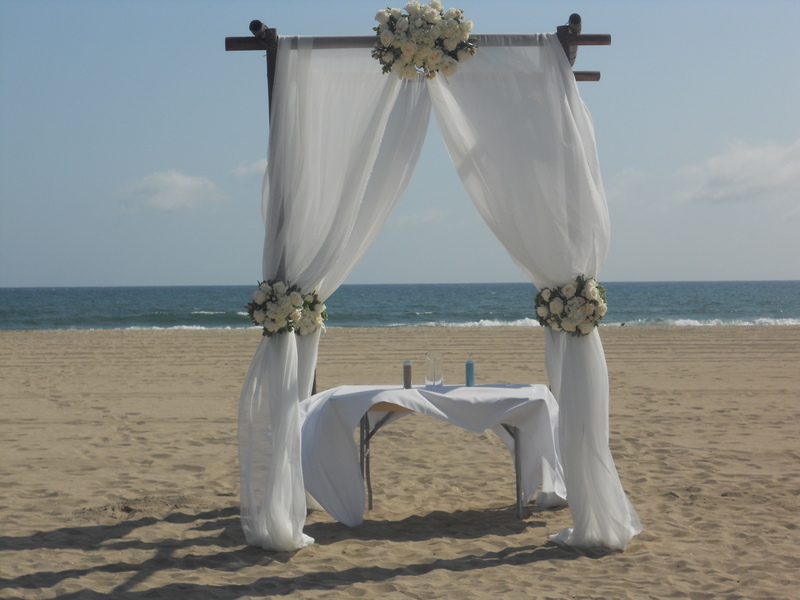 Love to help you with your beach wedding.